Consumes lots of data - and power! 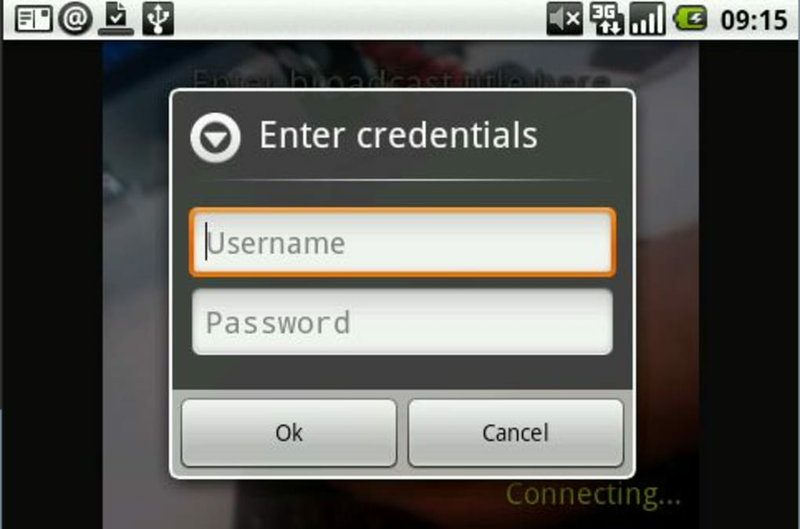 If you want to become a TV star don't bother going on Big Brother, just install Bambuser on your phone and broadcast yourself live on the internet! 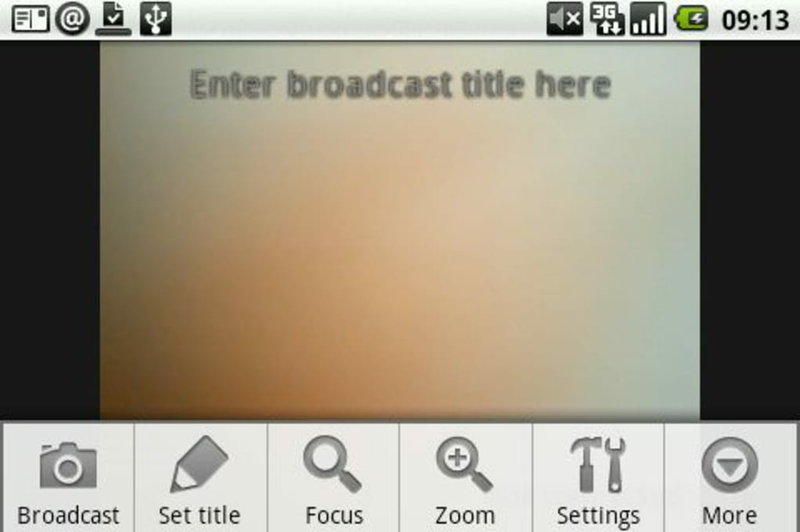 Bambuser is similar to the excellent Qik, in that it allows you to capture video of yourself using your Android phone's camera then stream it to a channel online. It’s very easy to start using the program. You just need to sign up for a free Bambuser account then click the 'Broadcast' button. 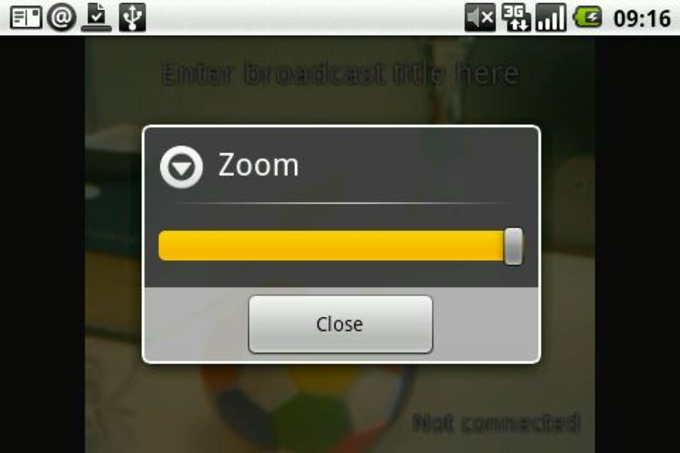 As soon as you start recording, Bambuser shows you the address where the video is being streamed to. You can then share this with your friends via Twitter or Facebook and anyone can come to the page and see and hear what you’re doing live. Actually there’s a delay of a couple of seconds, but this time gap is much less than it is in Qik. You have a few camera options available to you while you're broadcasting, such as a zoom tool, focus, and the ability to add a title to your stream. 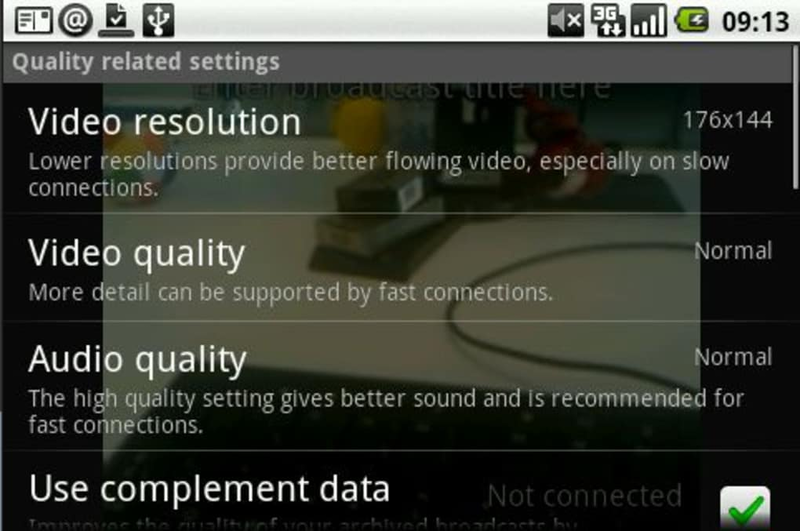 There's also a Stream Health bar that shows you the stability of the connection. 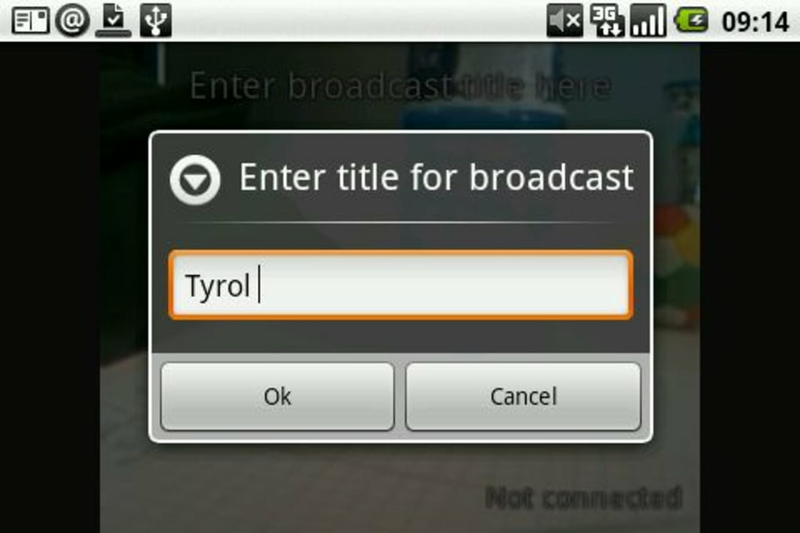 During broadcasting there are a raft of options available to the viewer, too. They can see your location on Google Maps, share the video with their friends, or chat with all the other viewers in the built-in chatroom. After you’ve finished recording, all of the footage is saved on the Bambuser site, so it can be watched again by anyone who missed the live broadcast. It’s worth bearing in mind that Bambuser is a heavy consumer of both power and data. So I wouldn’t recommend it for anyone who hasn’t got a flat rate internet plan (unless you’re using WiFi) or who doesn’t want their battery drained quickly. 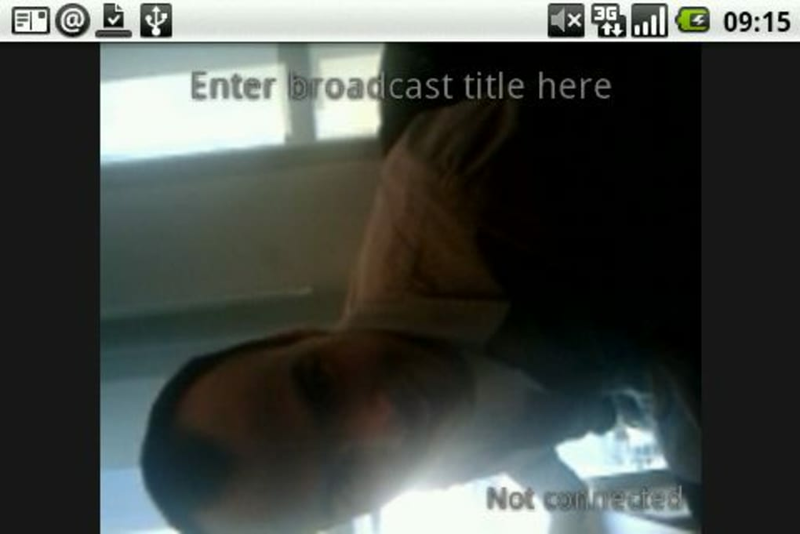 Overall though, Bambuser offers a quick and easy way to broadcast yourself live over the internet. What do you think about Bambuser? Do you recommend it? Why?